Hi, My plot size is 55x41, East facing. 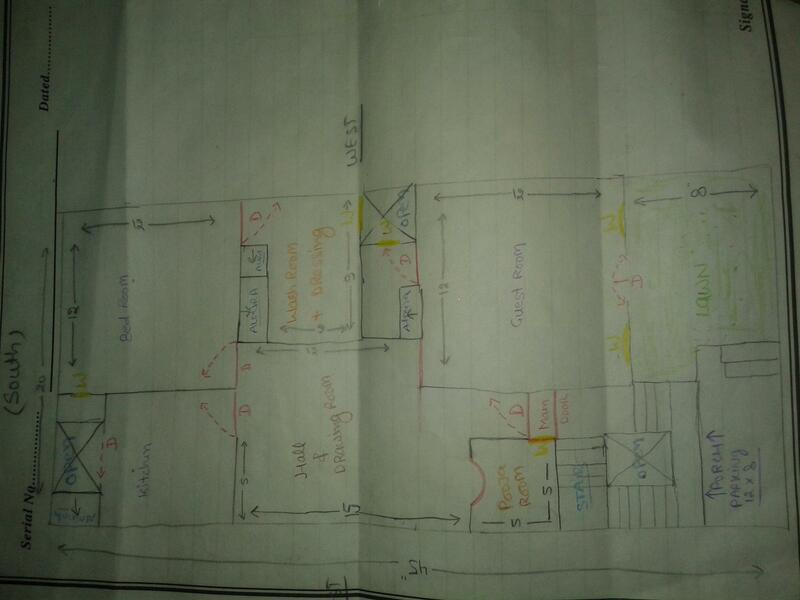 Want to limit carpet area to 1100 sft and go for 3 bedroom, hall, kitchen, pooja, and wash area. Please suggest me a plan with proper vaastu. Design is good but it is very common and it can be more improved. if u give permission i can suggest you some more idea.